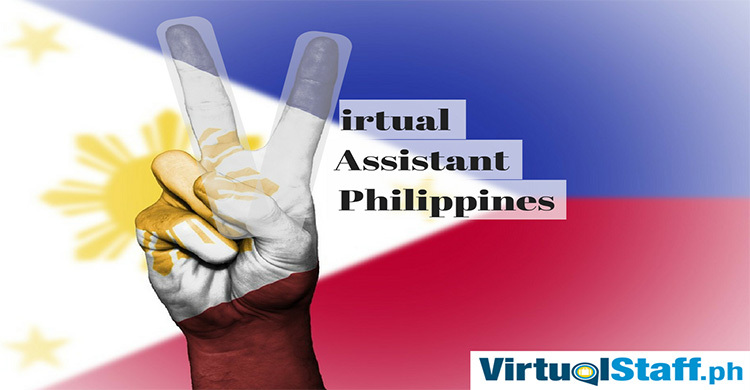 Michael Brodie shares everything you need to know about outsourcing, hiring a virtual assistant and building a virtual team in the Philippines. 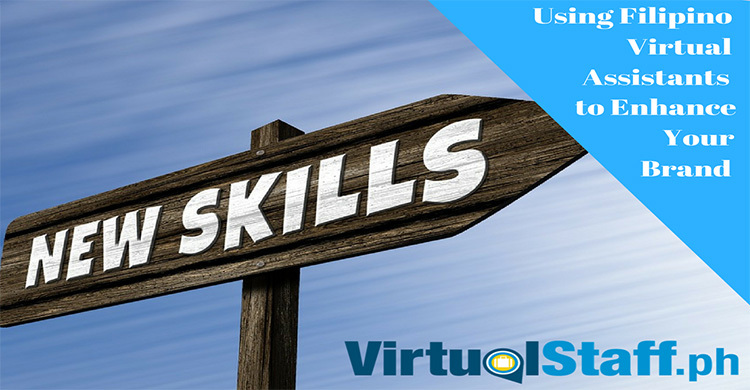 Branding is vital not only for businesses but also as an entrepreneur, your personal brand can make or break you. 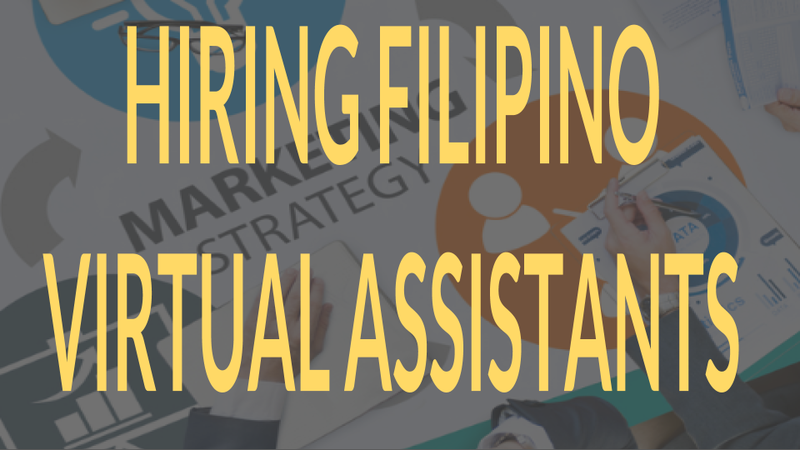 This article will show you how Filipino Virtual Assistants can enhance your brand. 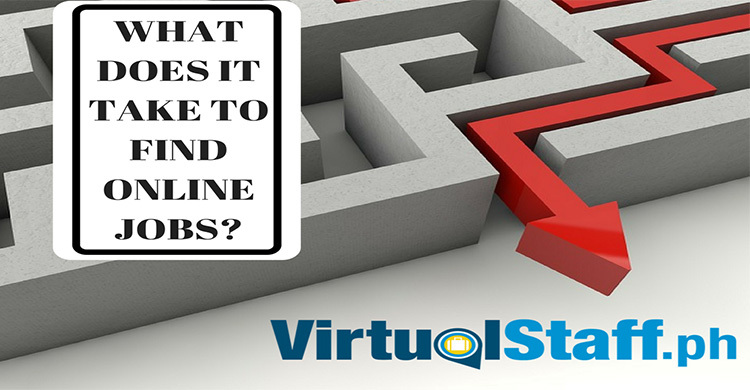 The Ultimate Philippines Virtual Staff Finder. 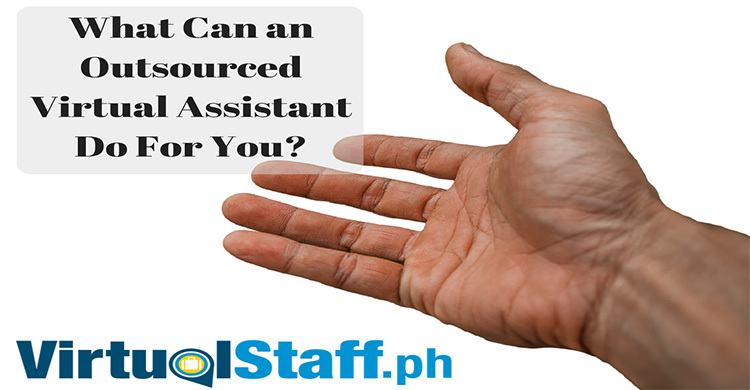 You Can Choose From Thousands of Talented Filipino Virtual Assistants! Outsource To The Philippines Today.